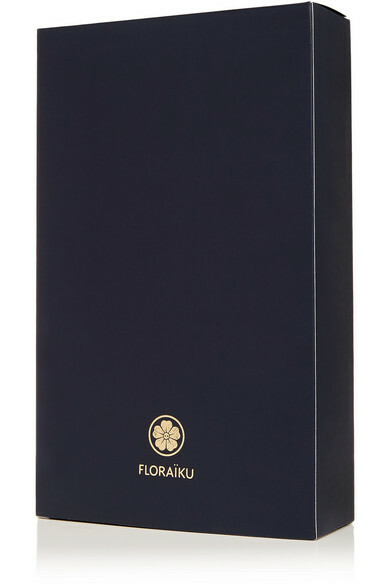 - 50ml/ 1.6fl.oz. ; 10ml/ 0.33fl.oz. 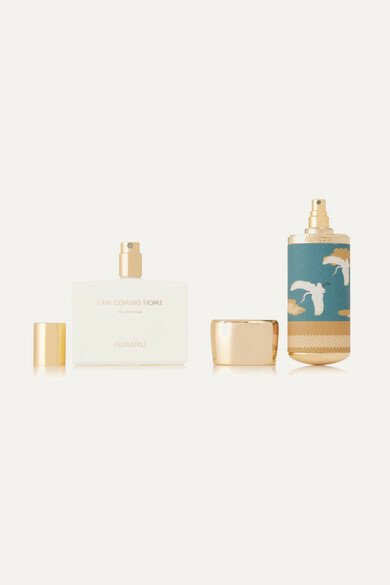 Alongside One Umbrella For Two and The Moon and I, Floraïku's 'I Am Coming Home' Eau de Parfum is part of the 'Secret Teas and Spices' collection, inspired by the Japanese Ocha ceremony. 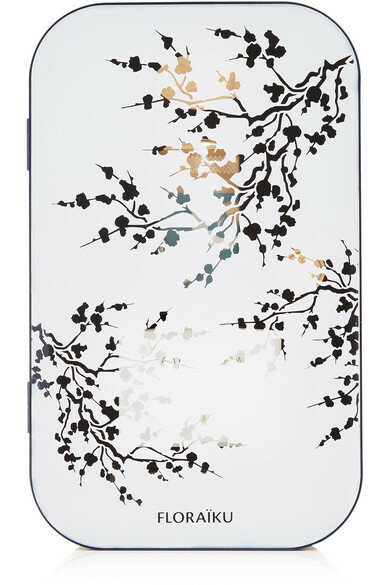 It's an aromatic spicy fragrance that brings together Ginger Oil, White Tea and Cardamom Oil. 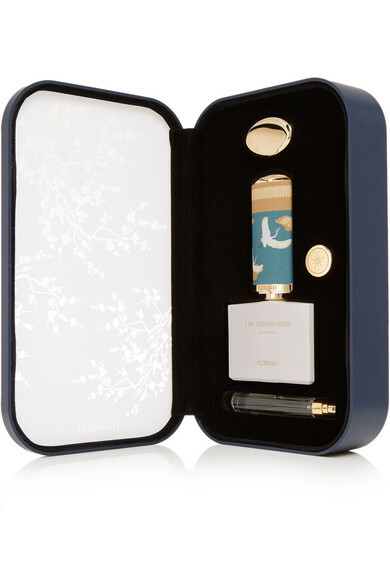 Presented in a Bento-style box, this set comes with a 10ml travel spray and a 50ml white bottle to represent the sacred ritual of tea preparation.